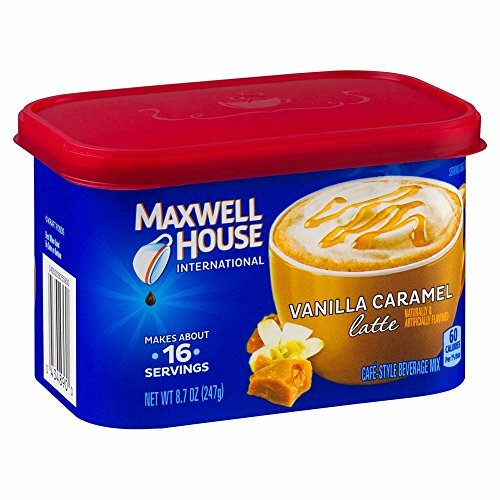 Amazon has the Maxwell House International Cafe Flavored Instant Coffee, Vanilla Caramel Latte, 8.7 Ounce Canister marked down to only $1.83 with free shipping when you clip the $1.00 off coupon! 60 calories and 2g of fat per serving. 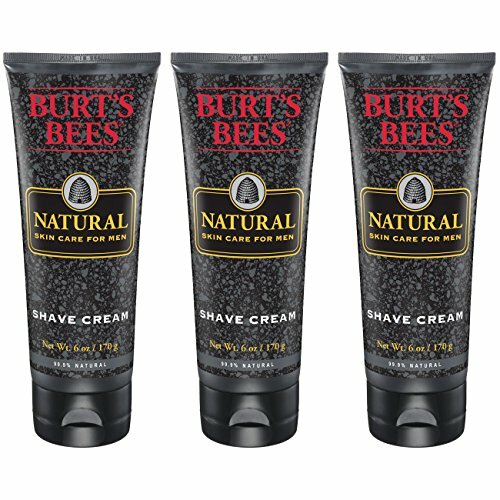 Canister contains 16 servings.